Antonio Brown has got what he wanted after a wild, wild winter, and now he looks like he’s calming himself down some. In a subdued interview, ‘Mr. Big Chest’ stated that he wanted to surpass Jerry Rice as the best wide receiver in NFL history. The 30 year old also talking about holding his teammates accountable, which is rather interesting since he didn’t he even bother to show up for his final Steelers game. Things might have been bad, and we may never know the full story about what was going on in Pittsburgh, but it will be more than compelling to see how that works out in Oakland given the facts of what happened with the black and yellow. Never one to be left out too much, the New York Jets also are set to make a splash as well. 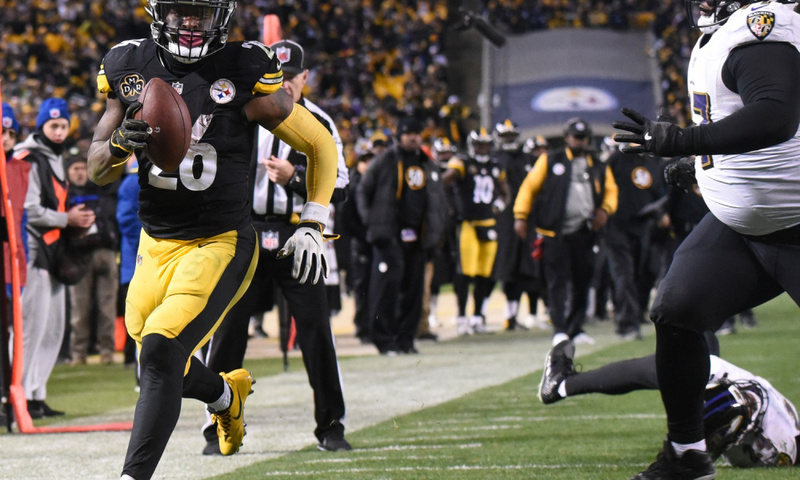 Sources are alleging that Le’Veon Bell, the former Pittsburgh Steelers running back, will be signing in the Big Apple (or close thereto) for a big contract. While half of the value of the deal is said to be laced with incentives, it’s still a deal that’s nearly worth $10 million a year for four years. Not too shabby at all. Bell sat out the entirety of the 2018 season, so it will be more than interesting to see how 2019/20 goes. Will he be fresh, or will he best rusty? Time will tell. 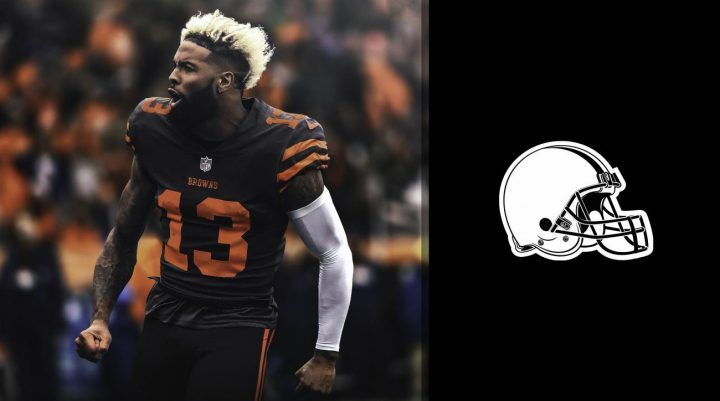 It’s been less than a year since Odell Beckham, Jr. signed a huge contract with the New York Giants, but here we are. News broke on Tuesday that he would be moving to the Cleveland Browns in a shocker. 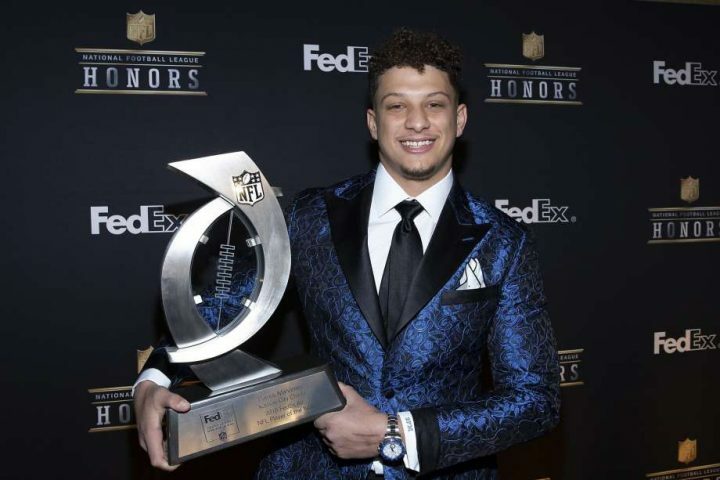 The deal, according to sources, would see him go to Cleveland to play with Baker Mayfield while the Giants get a first round pick, a third rounder, and Jabrill Peppers. Even Beckham was surprised by the events that unfolded. He was first, apparently, notified of interest from the Browns by former LSU teammate Jarvis Landry and it all just steamrolled from there. The next thing you know, he was a Brown. The move shows just how serious they are about winning. They are not the lovable no-win losers any longer. This is a real, clear, bonafide contender. By bringing in Beckham, they plug in a hole left by the departure of Josh Gordon last season. There should be fun times ahead in Cleveland, that much is for sure, with the highest paid receiver in the league now on their payroll. It was reported last week as a rumor that Nick Foles would be moving to the Jacksonville Jaguars, and confirmation is now in. 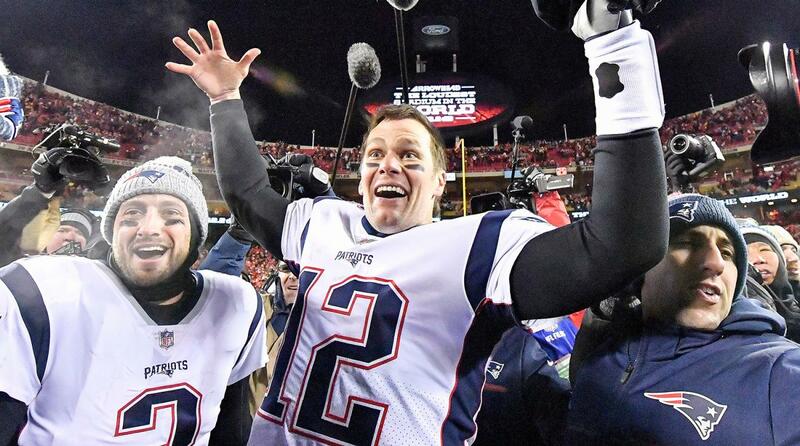 The Super Bowl-winning QB will be suiting up for them come this season, and with the signing they will be expected to do much bigger things after a shockingly poor 2018/19. 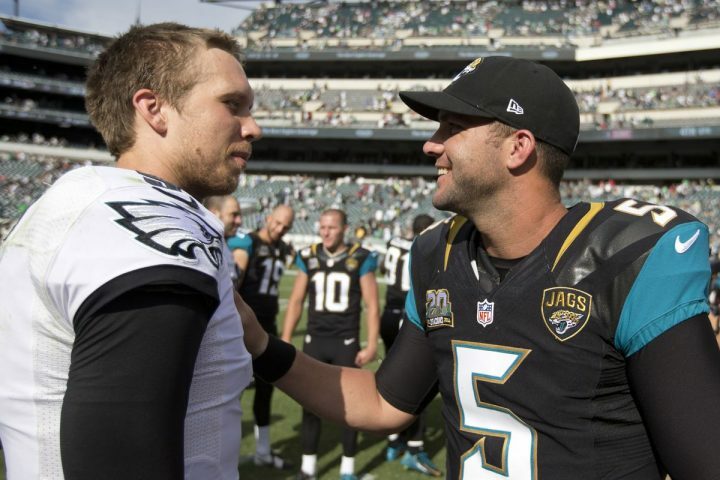 With a strong defensive contingent and a running game that many would love to have, the Jags are hoping that Foles is missing piece of the puzzle. He’s shown he can help win the big game, but can he do it in the AFC for the Jags consistently and finally help unseat Tom Brady and Bill Belichick? 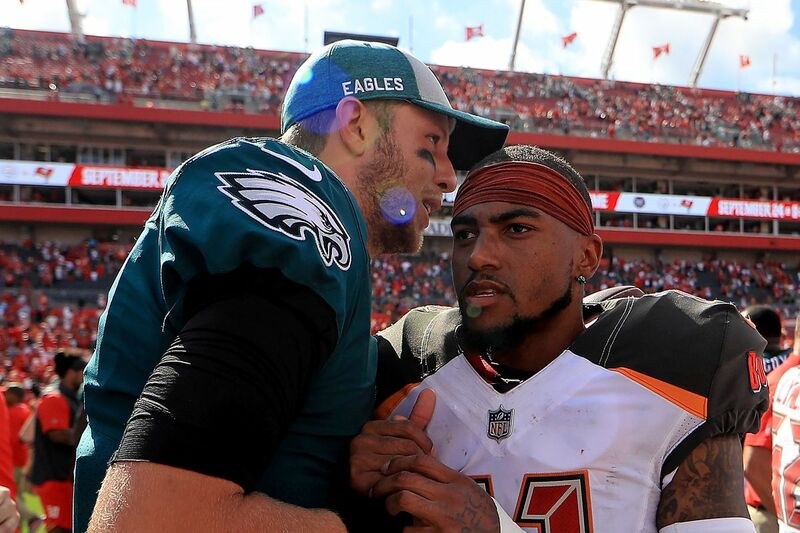 DeSean Jackson could be set to leave the Tampa Bay Buccaneers, according to sources, with a couple of different options on the table. One of them contends that Jackson will be traded for something, while another is that he could end up being released by the Bucs. 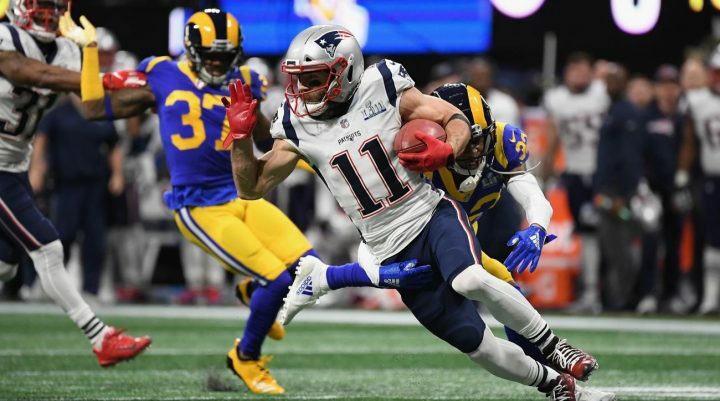 Either way, it’s thought that the wide receiver is interested in a move back to Philadelphia, where he had the most success in his career so far. Jackson has had a falling out with the team due to the fact that they did not stick with Ryan Fitzpatrick at quarterback over Jameis Winston. The former was proficient at getting him the ball, while the latter wasn’t so much. We’ll see how it goes, but the team is leaving all options open, meaning it could be anything now. 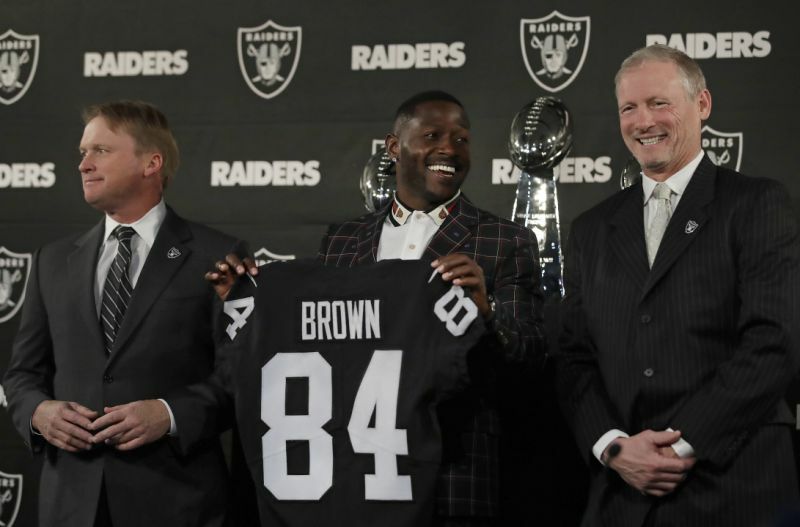 It has been an absolute circus for the past few weeks, if not months, regarding all things Antonio Brown, but according to Adam Schefter, he finally has a new home. 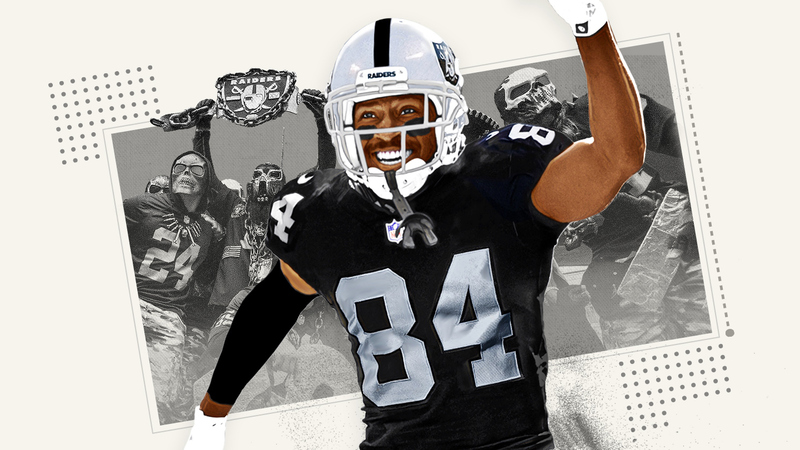 That home will be the Oakland Raiders, who he claims will be giving up just for a third and fifth round pick. That’s got to be an unbelievable steal from the Pittsburgh Steelers, despite the fact that the wide receiver just did not want to be there anymore. The controversy ramped up back at the end of the season in January when Brown didn’t show up for their pivotal final game of the season. Now, he will be moving to Oakland, pending confirmation next week, a team that has a long, long history of taking on troublesome players. Will this one work out for them, or will it backfire and cost them what they have been working so hard for? The Oklahoma Sooners took no chances of losing out on head coach Lincoln Riley on Wednesday by announcing that they had given him a fresh contract with a raise included. He will now be in the top ten among the highest paid college football coaches as a result, with his yearly salary going up from $4.8 million to a cool $6 million. He also will get extra bonuses for every year he stays as well as raises each year, too, meaning the total amount will be well over $6 million at the end of the day. Riley did get some attention, reportedly from NFL teams in the past few weeks, but he chose to brush them aside and remain at Oklahoma, where he will once again have a tremendous quarterback to call his own. The Anthony Davis saga rumbles on now, and according to at least one source out there, he could be shut down for the rest of the season should a trade not materialize before the deadline next week. The reason that this seems to be the case right now is because the Boston Celtics cannot trade for him at the moment. Kyrie Irving and Davis each have the same sort of deals, and the NBA won’t allow both to be on the same team. Irving’s can be renegotiated after the summer, however, so that could end up being the time and the move that occurs. Right now, the only option for Boston to bring him in would be to trade him for Kyrie, which just shouldn’t and isn’t going to be happening. Sitting him out would be an interesting decision, but it’s one that does make sense given that they have to protect all the value that they can. If he won’t be around playing for them, they have to get everything they possibly can from it. Also, according to reports, the NFL is going to be looking into allowing coaches to challenge ‘judgment calls’ in some sort of limited capacity. 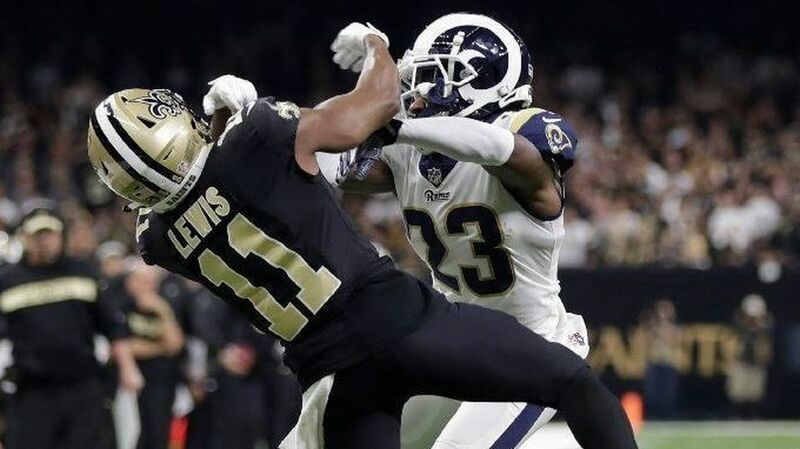 The move comes on the heels of one of the most egregious blown calls in the history of sports during the Saints-Rams NFC Championship Game that helped cost New Orleans a spot in the Super Bowl. Nickell Robey-Coleman clearly hit his man, Tommylee Lewis, well before the ball arrived, and has since been fined over $25K for an illegal hit. One possible idea mooted is that if a coach challenges a penalty call and loses, then his team will lose either time or will pick up a penalty themselves. And finally, it’s bad news for the Michigan State Spartans’ basketball team. The 18-3 team has been without junior captain Josh Langford for eight games, but they now face the prospect of missing out on him for the remainder of the season after it was officially announced that he would be shut down. Langford has a stress injury that simply needs time to heal, meaning the shooting guard that averaged 15 points a game prior to the injury will be missing for the most important games of the season. Sparty had one 13 in a row before they fell at Purdue on Sunday.